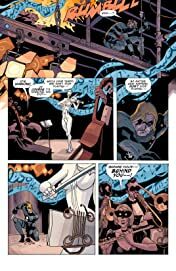 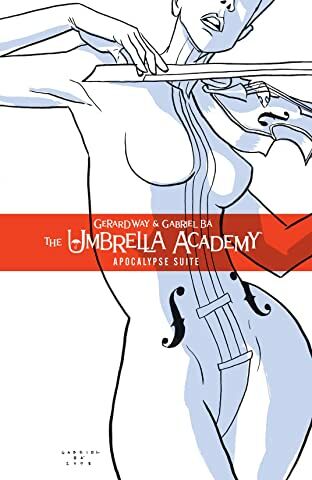 Welcome to the jaw-dropping, action-packed, dramatic conclusion to The Umbrella Academy: Apocalypse Suite. 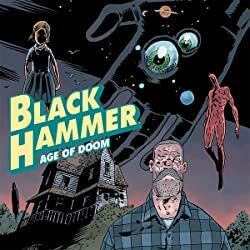 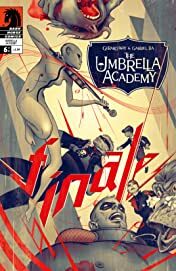 As the world lingers on the brink of complete annihilation, this dysfunctional fighting team must put their issues aside as they attempt to save planet Earth. 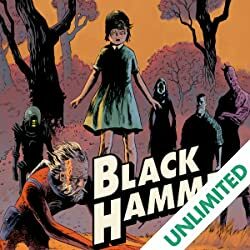 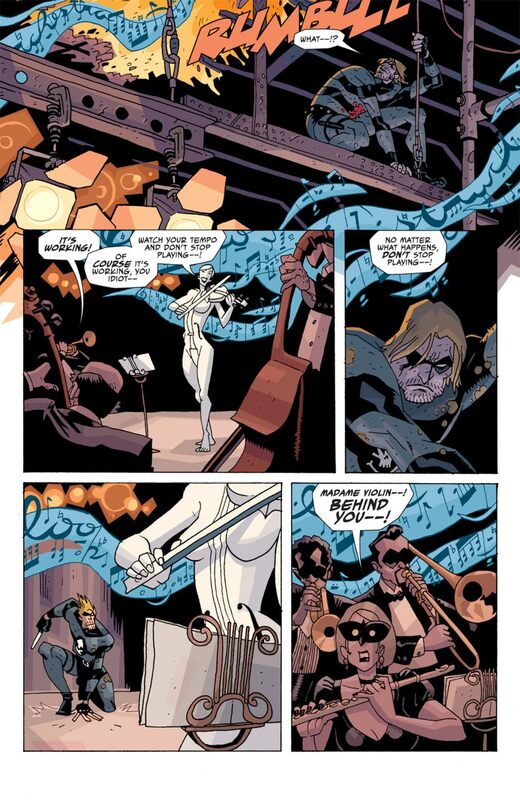 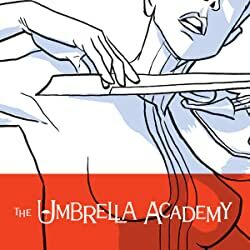 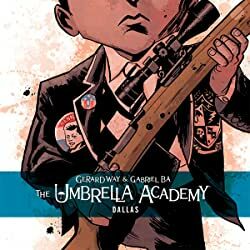 Created by Gerard Way of My Chemical Romance, The Umbrella Academy features interior art by Eisner Award-nominated artist Gabriel Bá (De:TALES), colors by Eisner Award-winning colorist Dave Stewart, and covers by multiple Eisner Award-winning painter James Jean (Fables). 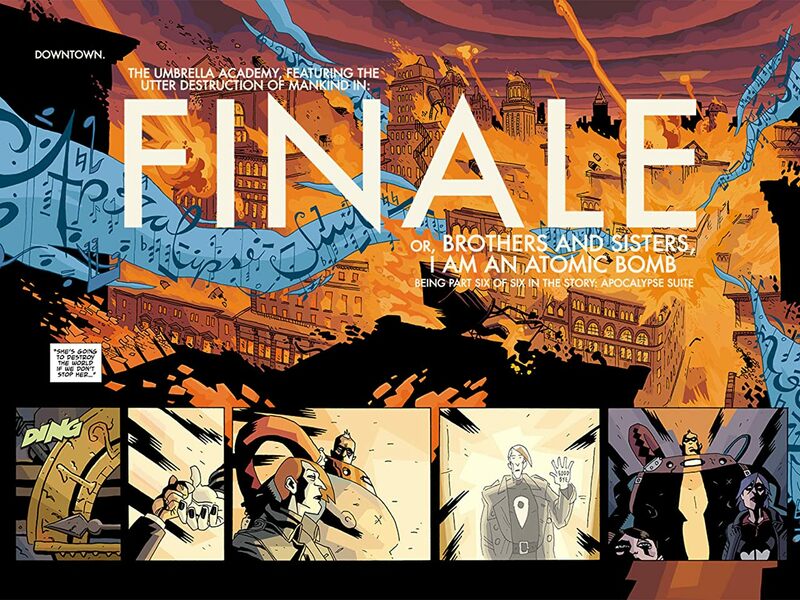 * "An ultraviolet psychedelic sherbert bomb of wit and ideas. 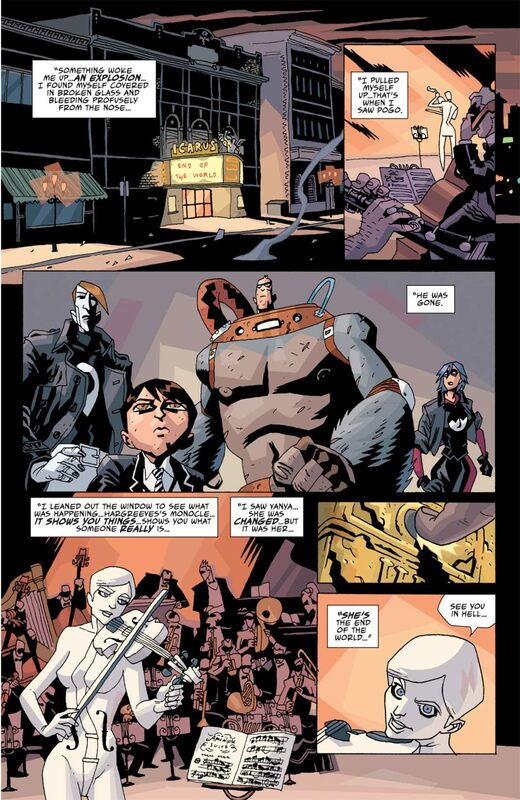 The superheroes of the 21st century are here at last . . . "